Love is in the air. 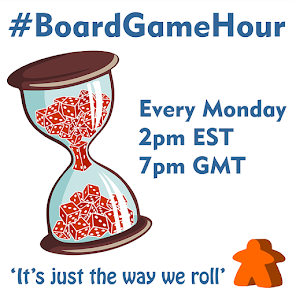 So in honor of St. Valentines day our upcoming #BoardGameHour Topics are two player games and romantic games. Q1: How often do you play a game 2 player? With who? Q2: What are the pros and cons of played games 2 player? Q3: What is your favourite 2 player co-op game? Why? Q4: What is your favourite 2 player direct conflict game? Why? Q5: Whats is your favourite 2 player indirect conflict game? Why? Q6: What tips would you give to someone wanting to design a 2 player games? Q7: Low the lights, we are getting romantic… Whats the most romantic board game? Q8: Have you ever played a board game while on a date? How did it go? Q9: If you where going to recommend games to play on a valintines data, what would they be? Why? Q10: What board game have you fallen in love with and will never be replaced? 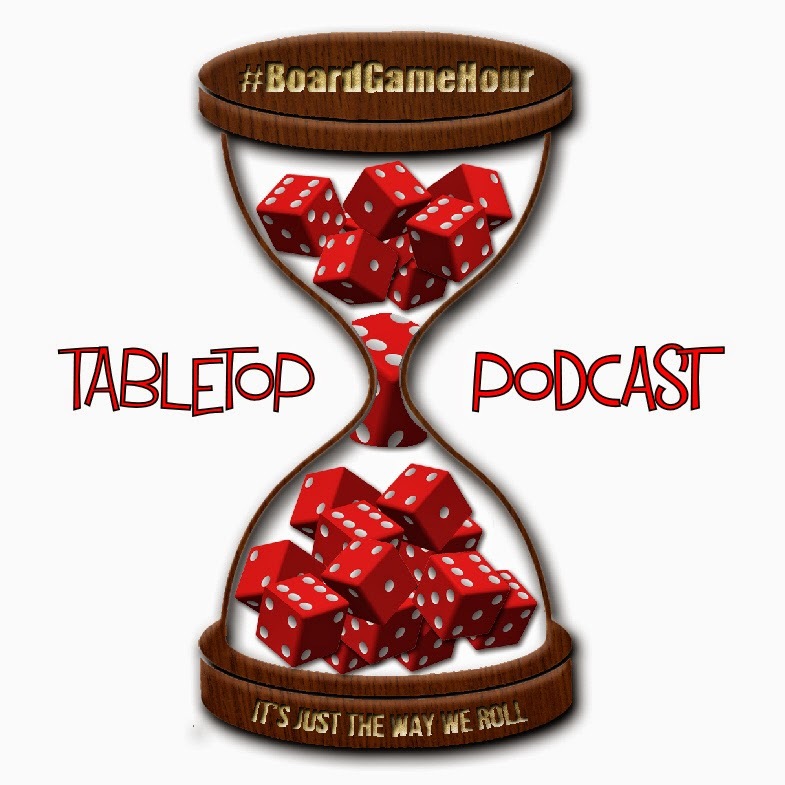 Q11: Do you have any board games you want to break up with? Which ones and why? Q12: What romantic themes would you like to see designed? What mechanics would it use?